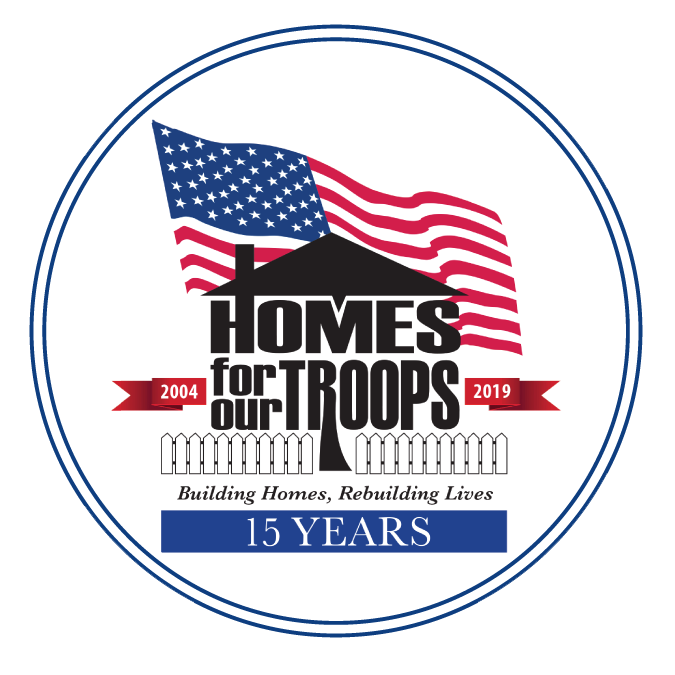 Homes For Our Troops (HFOT) is a privately funded 501(c)(3) nonprofit organization building specially adapted custom homes nationwide for the most severely injured Veterans from Iraq and Afghanistan. Most of these Veterans have sustained injuries including multiple limb amputations, partial or full paralysis, and/or severe traumatic brain injury (TBI). These homes restore some of the freedom and independence our Veterans sacrificed while defending our country, and enable them to focus on their family, recovery, and rebuilding their lives. Since its inception in 2004, nearly 90 cents of every dollar spent has gone directly to our program services for Veterans. HFOT builds these homes where the Veteran chooses to live, and continues its relationship with the Veterans after home delivery to assist them with rebuilding their lives. Alpha Sigma Phry Event Donations! We appreciate your efforts. Giving back is a must. Can't wait for these fries. Happy to support a great cause! The biggest if thanks to all of our troops and the sacrifices they have made. I pray they receive everything they need! Great cause to support - so proud of you! Great cause, Dom! Thanks for sharing. - love, Erin #Navymom! Good luck with your fundraising event for this great cause! Great fundraising idea and wonderful cause! Good luck to Brendan and his fraternity brothers in all of their endeavors!! Way to go Alpha Sigma Phry! Thanks for all you do!